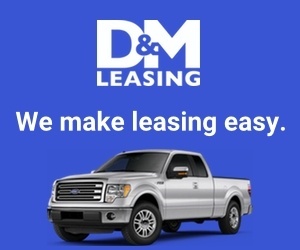 D&M Auto Leasing was established in 1976 by Don Davis and David Moritz, two Dallas area automobile dealers. The company was later sold to D&M Auto Leasing’s current management and has become the largest consumer car leasing company in America. 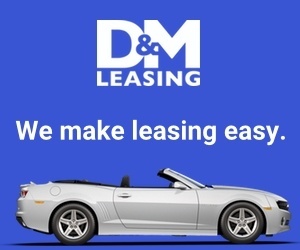 D&M Auto Leasing has served thousands of satisfied customers since its inception and attributes 75% of its business to repeat and referral customers. What does that mean? It means that customers enjoy the way D&M performs business and continue to go back and to refer friends and family. Will Paxton was extremely helpful in finding us the car we wanted at the price we could afford. I would say he did over and above to find us want we wanted. During all calls and delivery of the car he was extremely courteous and very very professional. I would have no hesitation in recommending his services for anybody looking to lease a vehicle. DM Auto Leasing in Arlington, Texas - LIARS!!!! I bought my new car from D+M, and it was the best car buying experiance ive ever had. My salesman, Troy Killien, was just fantastic. He got me exactly what i wanted at the price i was looking for. I could not recommend him, or D+M enough.